Hey all! 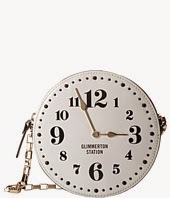 Last week was kind of slow in regards to seeing too many new items that caught my eye, but this week there's been a lot on most sites-whether they're new to all of us or just new to me. Let's start lusting! 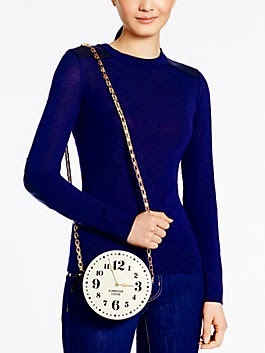 I typically like my bags to be more classic than novelty, but this All Aboard Clock Crossbody is just too cute. I'm a sucker for floral skirts, and this is a color combo I do not have. With those two things combined, it's hard not to want this In Bloom skirt from Tatyana. 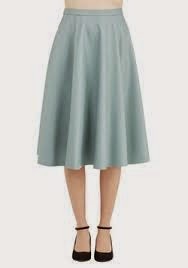 This is also being sold at Modcloth (as For Bloom the Belle Strolls Skirt). Most of my tops are staples. I have some novelty and frilly tops, but oh so few. I like foxes and I wear a lot of orange. 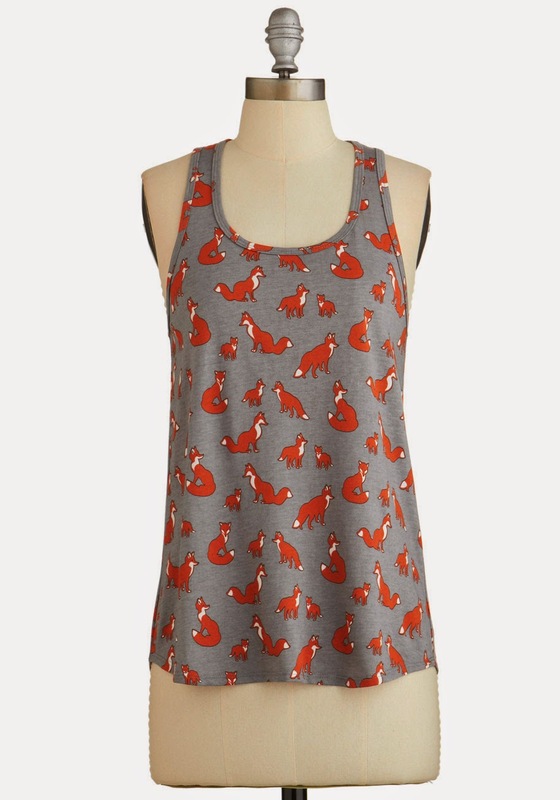 I feel like I should get this Just a Critter Bit Tank. 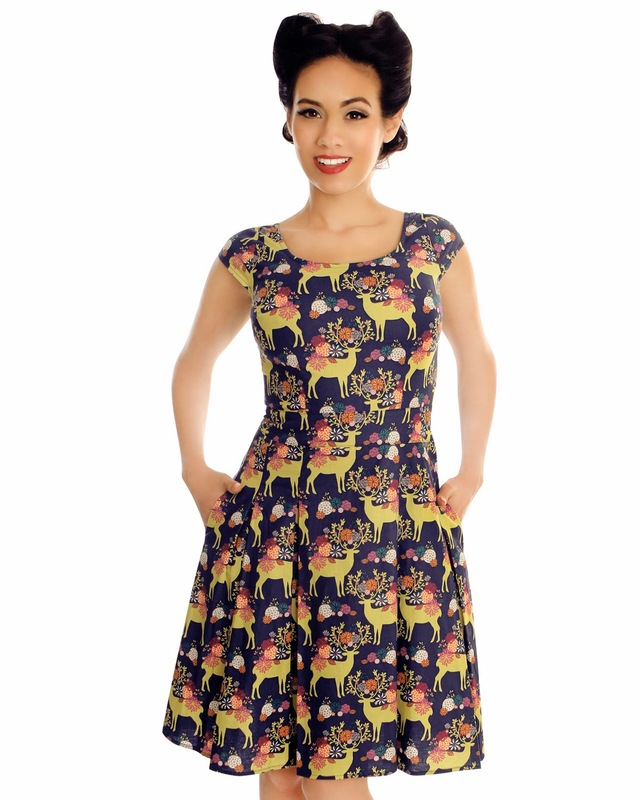 I'm slightly to totally obsessed with this Floral Reindeer dress. I'm insanely in love with the colors, and I like that they didn't pick Christmas colors to go with the reindeers (which would have been easy to do) as I don't celebrate Christmas. 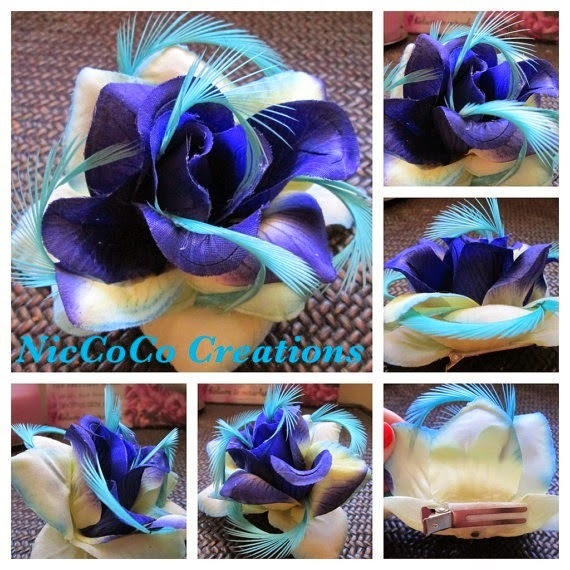 Guest Blogger: Meet Camilla aka Cherrymilla! Weekend Fashion 11: Miami Edition! Weekend Fashion 10: Halloween Edition!